This area is for clients only. 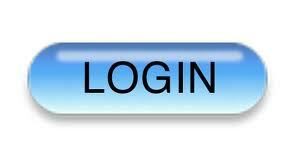 If you have migrated to the new system, you must login or your existing client area login with your username and password to gain access to the latest updates for your server. For more information on our products and services, just reach out and we will get back to you as soon as possible.